With only a day left until 2018’s with us, Samsung’s kicked things off for the Galaxy S9 and S9+. Compared to last year, the Korean tech giant is sailing smoothly to the pair’s launch, expected in March. Last year, Samsung was under a lot of pressure and attention. Its Galaxy Note 7 failed as a device, despite claims of matching Apple’s iPhone 7 Plus at the time of launch. However, the Korean tech giant made up for it more than enough with the Galaxy S8 and S8+. The devices are some of its best yet and by the gist of things, it looks like Samsung’s at odds to find out what to upgrade next year. We’ve got a lot of details for the Galaxy S9/S9+ so far from the rumor mill. Right now, the pair will upgrade incrementally over their predecessors. A month back rumors of a new screen for them were common. These were fueled by the fact that the pair were rumored to feature larger screen sizes. But, as is often with rumors, these were debunked later on. Several reliable sources confirmed that while the screen-to-body ratio will increase, this won’t be due to new displays. 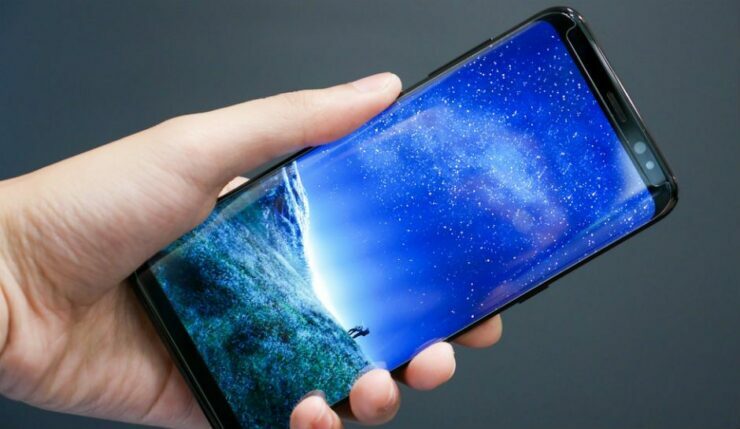 Rather, Samsung will further shave off the top and bottom bezels for its latest flagship smartphone lineup. The company will also change positions for the fingerprint sensor on the pair. This time, the S lineup’s fingerprint sensor will be under the rear camera sensor, as opposed to the side. Finally, the lineup will feature one big, long overdue upgrade. The larger Galaxy S9+ will finally feature a dual camera sensor, after Samsung introduced the feature on the Note 8 earlier this year. 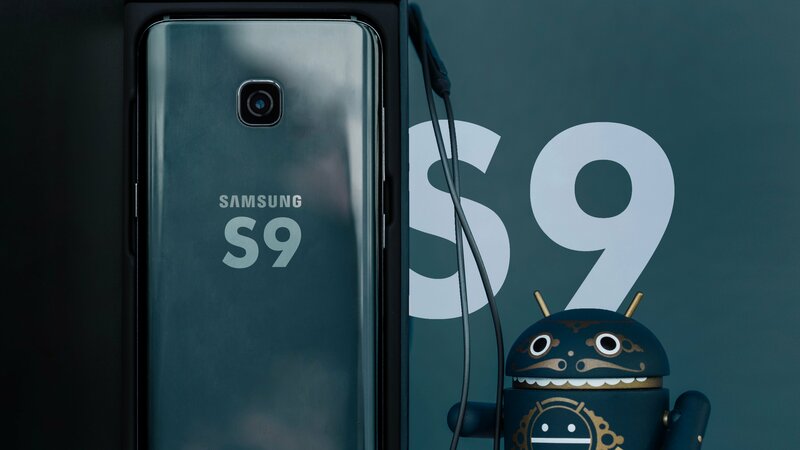 Now, we’ve got a lot of juicy details for the S9 lineup. Their main board is complete, and Samsung will adopt ‘SLP’ or ‘Substrate Like PCB’ for the smartphones. This will decrease substrate size and increase performance simultaneously. Samsung Electro-mechanics, Korea Circuit, Daedok GDS and Ibidene are primary suppliers for the component. SLP’s introduction also means a higher price, as it costs more than 20% of previously used HDI substrates. Finally, the Galaxy S9 and S9+ will also differentiate their front camera sensors. A single sensor will house the Iris and front camera module on the former. For the latter, they’ll be assigned individual sensors. Partron, Power Logic, MC Nex and CamSys are involved in the process. Thoughts? Let us know what you think in the comments section below and stay tuned. We’ll keep you updated on the latest.